Join Donnie in support of Generation Rescue, the leading national organization that provides hope, information & immediate treatment assistance to families affected by autism spectrum disorders. 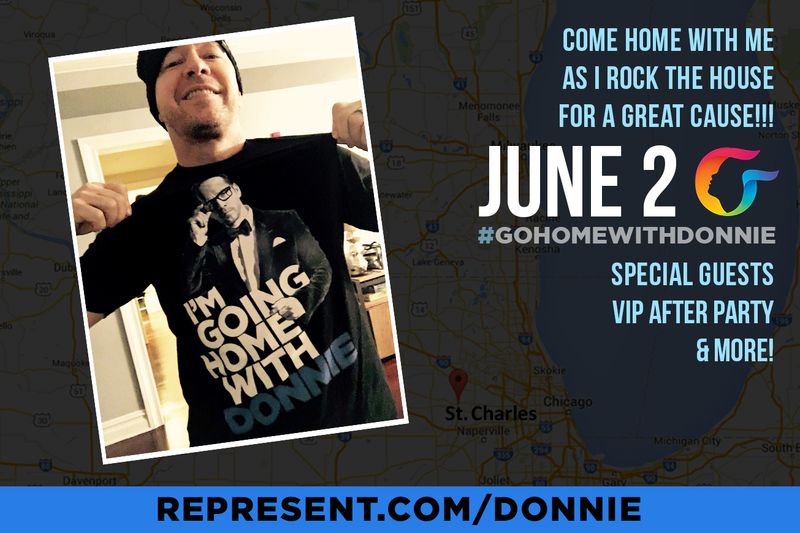 All participants in this campaign receive early access to tickets for both “An Evening With Donnie Wahlberg & Special Guests,” an intimate, once in a lifetime solo concert at the legendary Arcada Theatre in St. Charles, Illinois – (just steps from Donnie’s home!) as well as the exclusive VIP After Party (at the historic Hotel Baker - where he got married). This campaign closes on March 30. When you purchase your shirt, you will receive a confirmation email. On March 31, you will receive a second email with your exclusive ‘early access’ code. Beginning on April 1 at 12:00 PM CT, you may use the code to gain early access to tickets & VIP After Party passes for this unforgettable evening...before they go on sale to the general public! 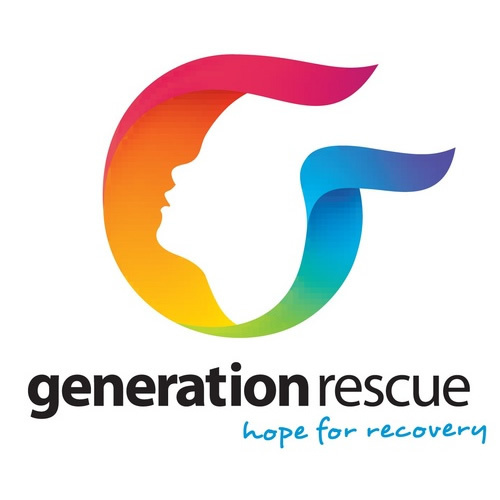 Thanks for your support of Generation Rescue.